“I remember saying, ‘pero at the end of the day hindi pa rin po siya umuuwi’ 9 years, half of my life and you‘re here. I missed you and I still miss you. Thank you for making my dream come true. There‘s no place like home in your arms. 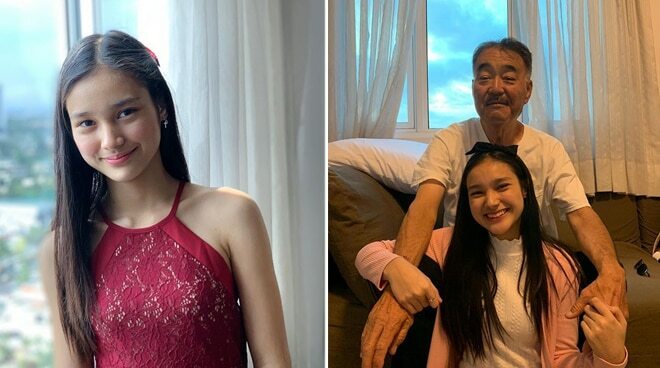 To the love of my life, the man who inspires me, to the best dad, I love you,” she wrote, adding that their reunion is a perfect gift for her upcoming graduation ceremony and 17th birthday celebration.